The cryptocurrency market rallied on Monday after a crack in the tether stablecoin led to a surge in the price of Bitcoin. 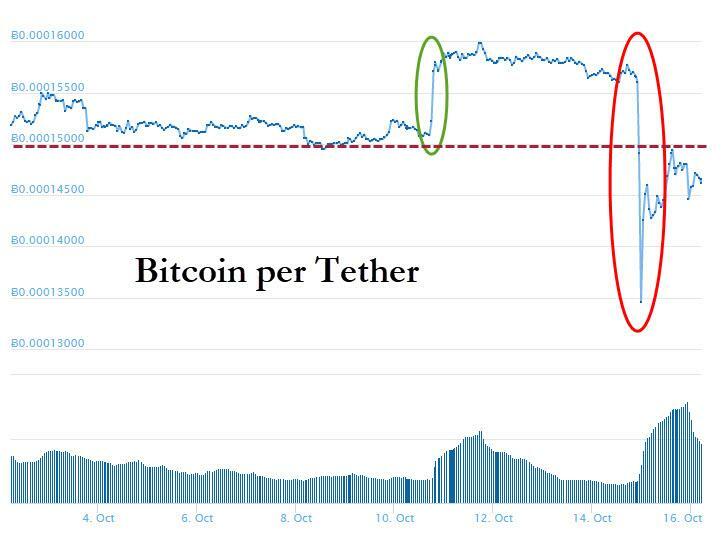 A fall of 3% in tether saw Bitcoin rallying from $6,300 to blow through previous resistance at $7,250 before settling lower on the day. Tether (USDT) is a token that its creators claim is backed 1:1 by U.S. Dollars, yet this has been questioned by traders in the past. 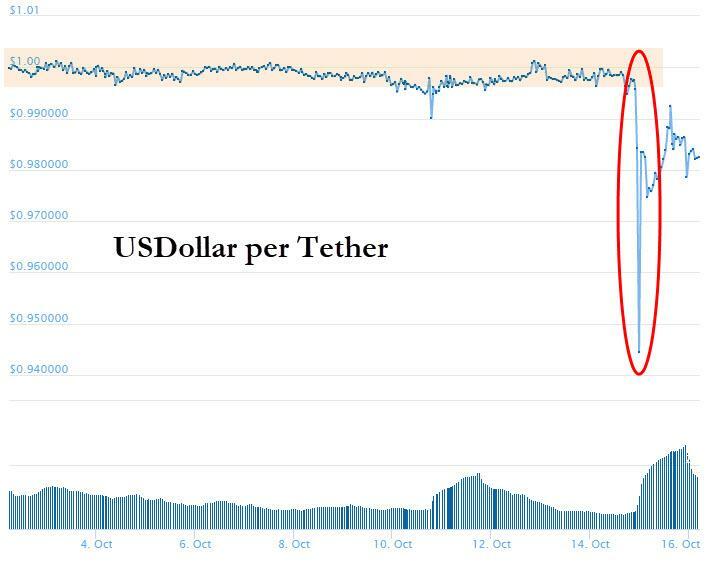 Despite spending the early years of crypto trading as the dominant stablecoin tether is now seeing some significant competition appearing on the horizon to take the throne. Binance have recently announced their backing for the $32 million Terra project, whilst the U.S. tech giant IBM have also backed a stablecoin project which will run on the Stellar network. The Gemini project, which was founded by the Winklevoss twins has also joined the recent stablecoin party with the arrival of the Gemini Dollar (GUSD).